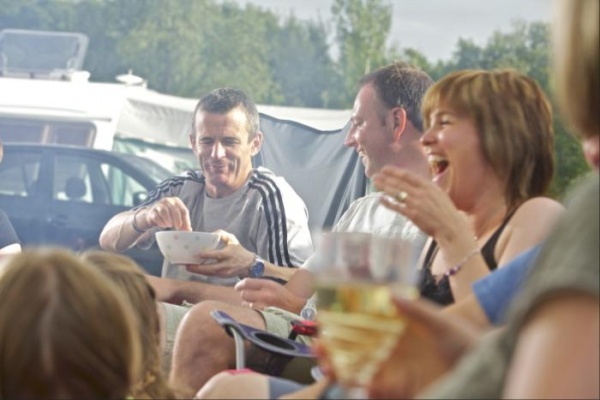 Base yourself at our campsite to discover the true spirit of Northumberland and relax in the warmth of the Northumbrian way. 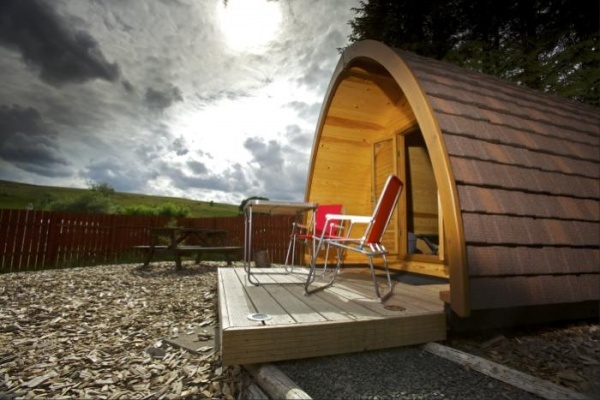 In the English Borders, this is an ideal base for outdoor life in the stunning Northumberland National Park and for exploring either the East or West coast. 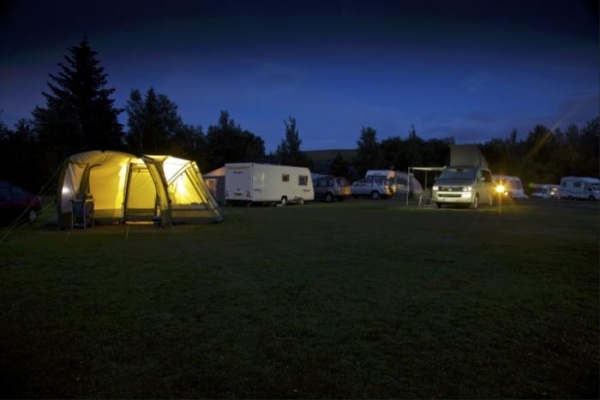 Our compact site has 70 level grass and hardstanding pitches, 4 camping Pods for hire, high quality facilities and free Wi-Fi. Children and pets are most welcome. The well-stocked on-site shop sells local produce and all the basics you might need. The local bus stops at the site entrance, but there is so much to do without travelling far, for tasters, why not stroll into Bellingham a traditional Northumbrian village with its heritage centre, tourist information centre, shops, pubs, cafes and restaurants where you can eat local before walking to the 30ft Hareshaw Linn waterfall. For a more challenging walk the Pennine Way path runs past the site entrance. Bring your fishing rod as just ten minutes’ walk away is the River North Tyne where you can fish for salmon or launch your canoe or bring your golf clubs to play the challenging eighteen hole Bellingham course. We are awarded 5 Stars by VisitEngland and 5 Pennants by the AA and in 2013 voted the North East Region Winner by readers of both Practical Caravan and Practical Motorhome magazine in their annual Top 100 Sites survey. Lose yourself by bike or foot in the vastness of Kielder Water and Forest Park. Take the Osprey ferry across the water; look out for the nesting ospreys. Why not run the shoreline as part of Britain’s Most Beautiful Marathon usually held in October. March with the Romans on Hadrian's Wall and visit some of the best preserved Roman Forts in Britain at Housesteads and Chesters. View the cosmos through the telescopes at the observatory or simply sit under England's darkest skies. There are many National Trust and English Heritage properties close by along with the famous Alnwick Castle and Gardens. It's only a short drive or bus ride to Hexham with its market, abbey and the oldest gaol in England, a little further takes you to Newcastle and Gateshead, home of the Angel of the North. From A69 take A6079. Turn left at the crossroads, then 2nd exit at the roundabout (B6320). All clearly signposted to Bellingham. The site is 11 miles on the left. From A68 take B6320 turning to Bellingham go through village and over bridge, site is 1/2 mile on right. Nearest bus stop is at the Site entrance and the railway station is in Hexham. The 880 Bus route runs from Hexham to Bellingham and extends to Kielder Forest and Water Park. The capacity can be from 1 person to 6 people depending on the party size in any given caravan, tent etc.